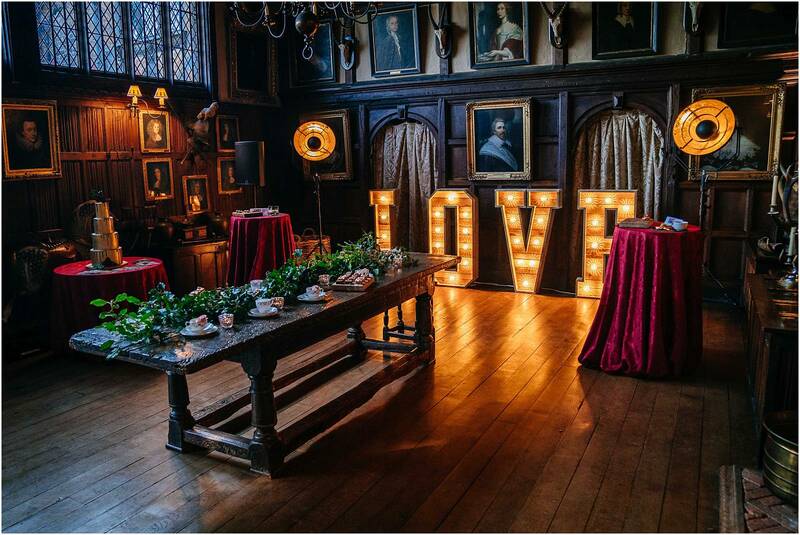 Windsor Wedding Photographer – Dorney Court is a beautiful Tudor country house in a little village called Dorney in Buckinghamshire (just! ), just outside Windsor and Eton. It is steeped in history and has been owned and lived in by the same family for over 500 years. It is now a stunning wedding venue with a beautiful little church within the grounds and a purpose built reception barn and room for a marquee, in addition to the traditional manor house. The grounds are glorious (so many photo opportunities!) and the staff at Absolute Taste who help run it are really lovely. Categories: Dorney Court, Featured Weddings and Wedding Photography. 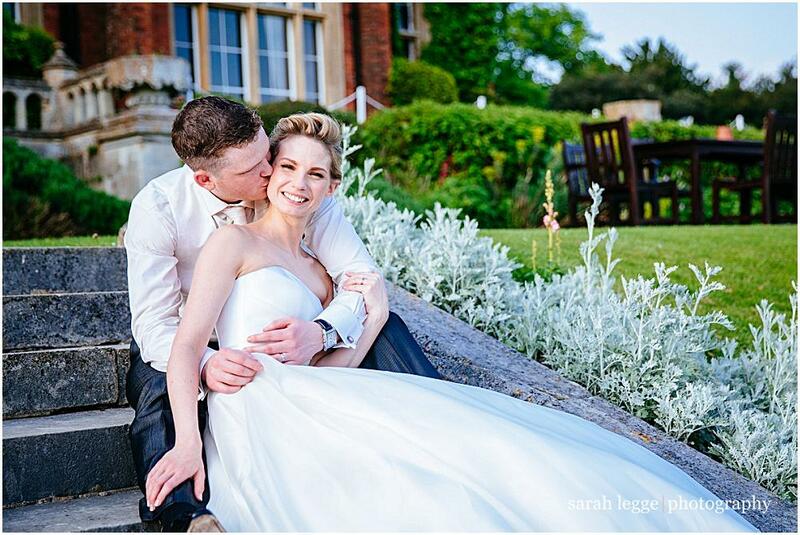 Tags: absolute taste, Barn wedding venue, Buckinghamshire Wedding Photographer, Country house wedding venue, Dorney court wedding photography, Dorney wedding venue, Eton wedding venue, small wedding church, Tudor manor house, wedding venue near london and Windsor wedding venue. 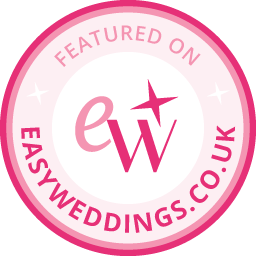 Categories: Latimer Place, Wedding Photography and Wedding venues. Tags: beautiful bride, Buckinghamshire Wedding Photographer, Country House wedding and Latimer Place wedding photography.